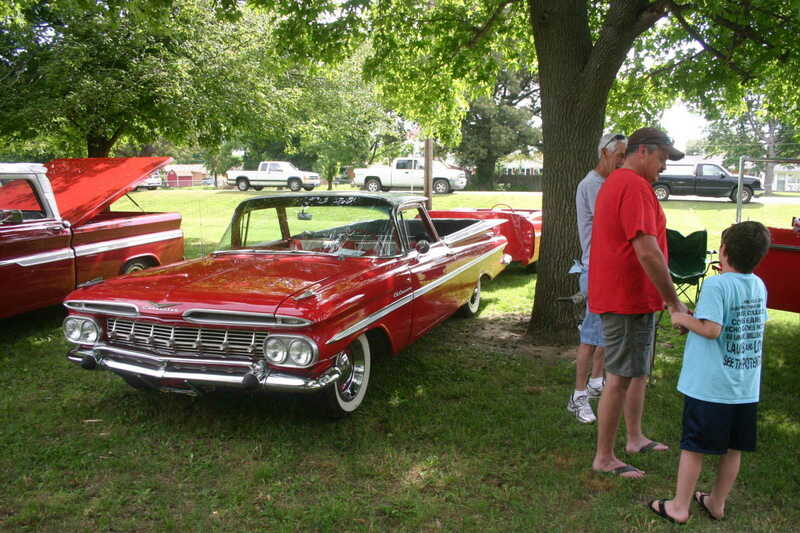 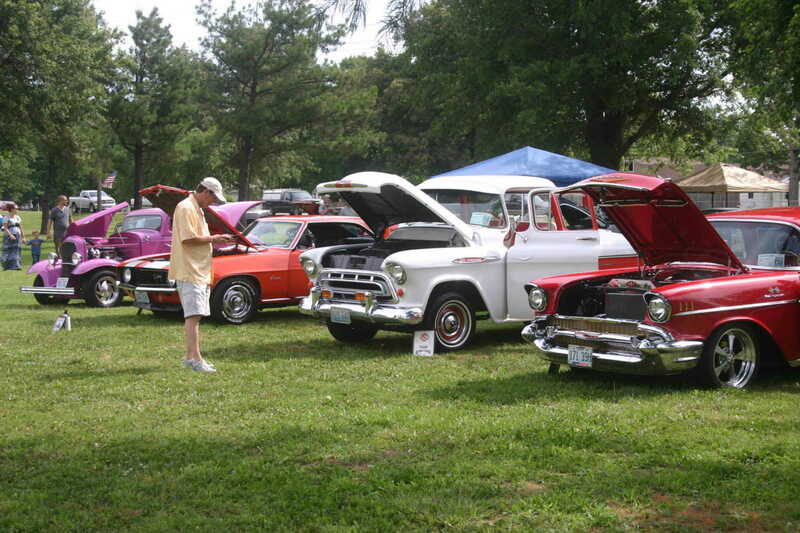 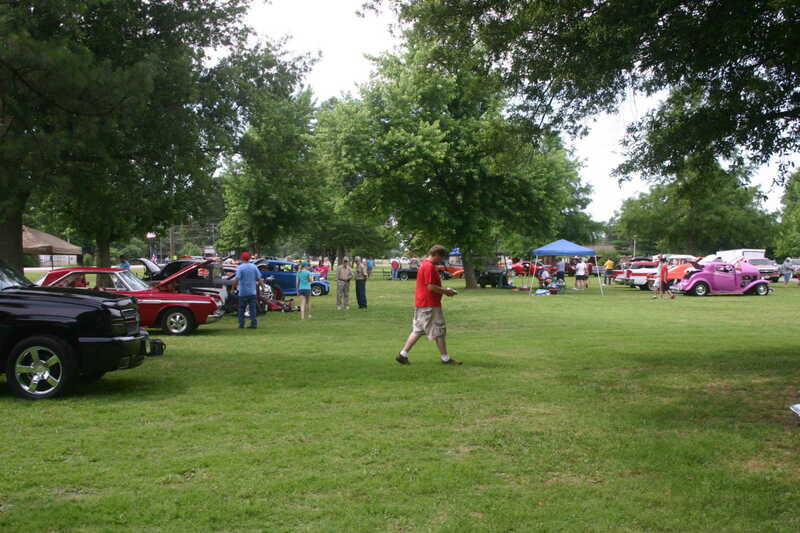 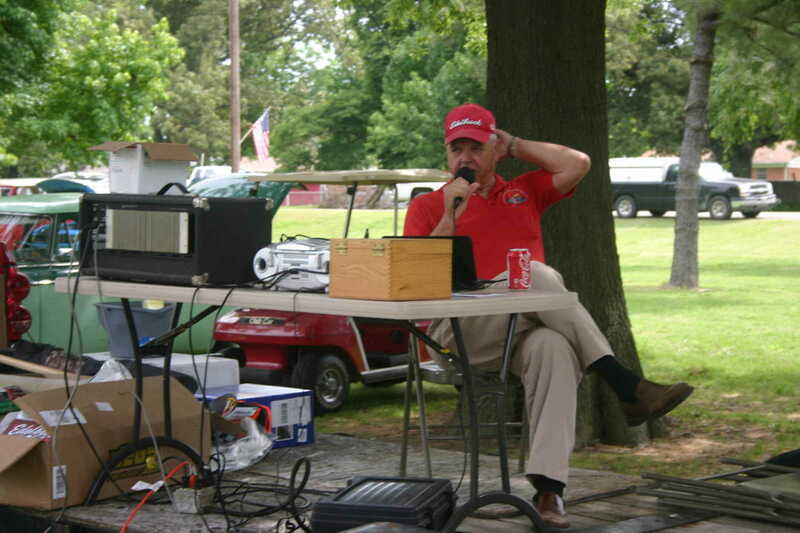 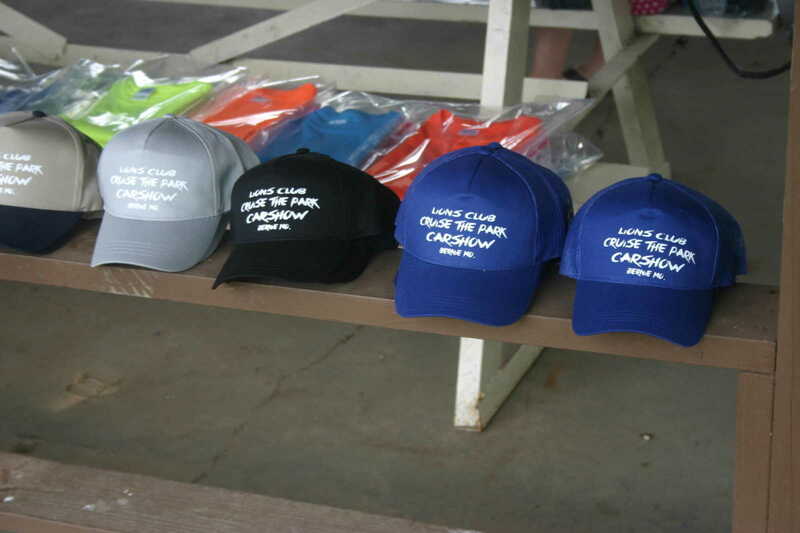 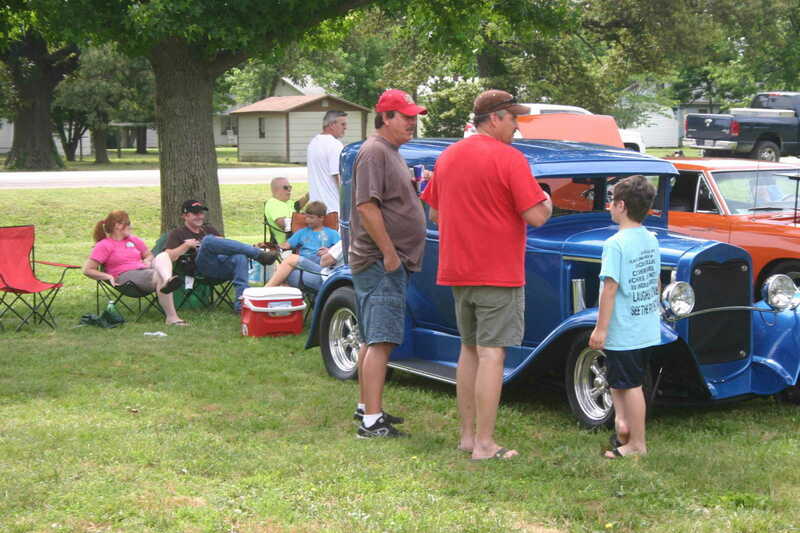 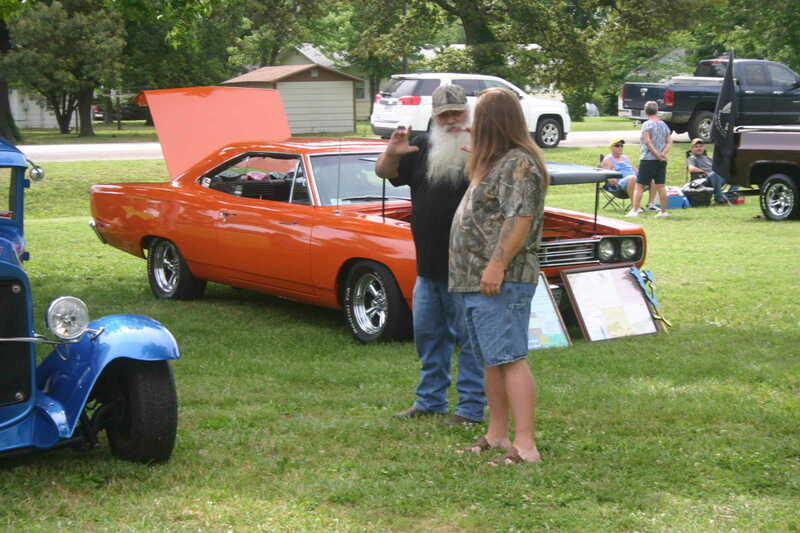 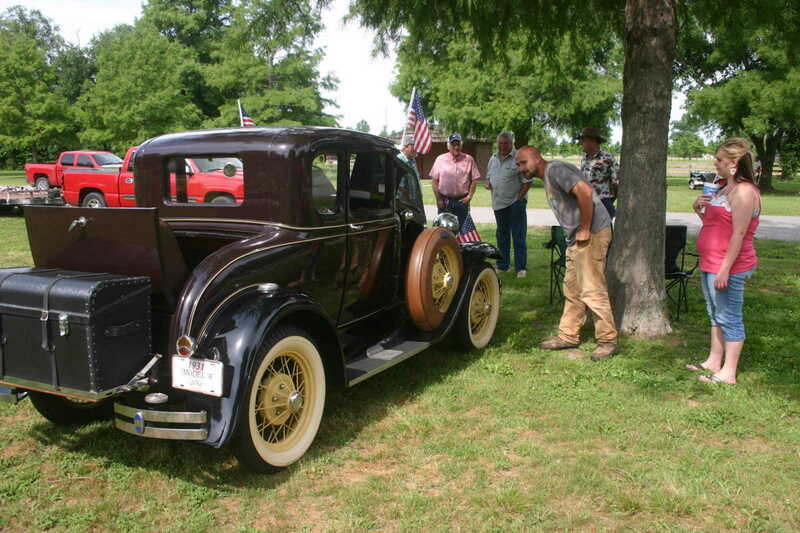 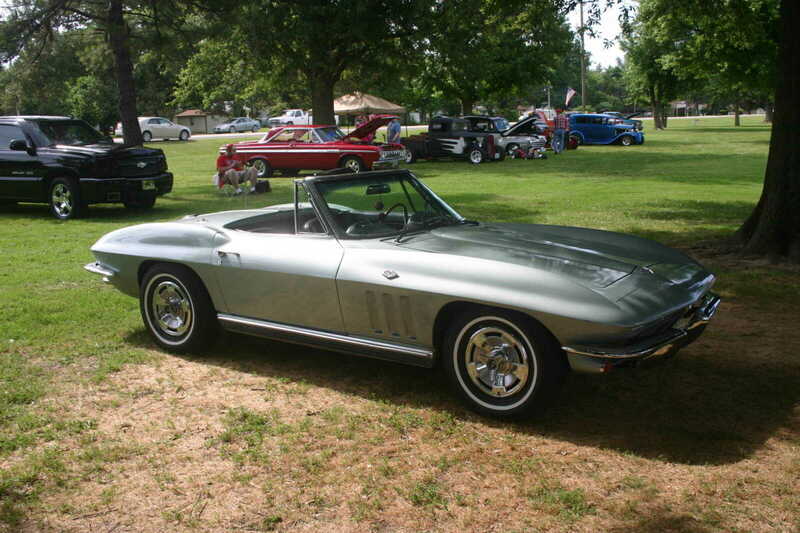 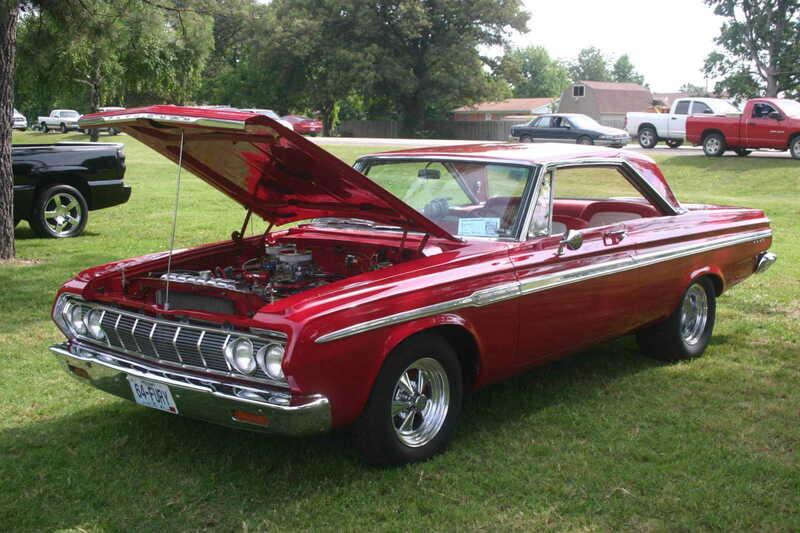 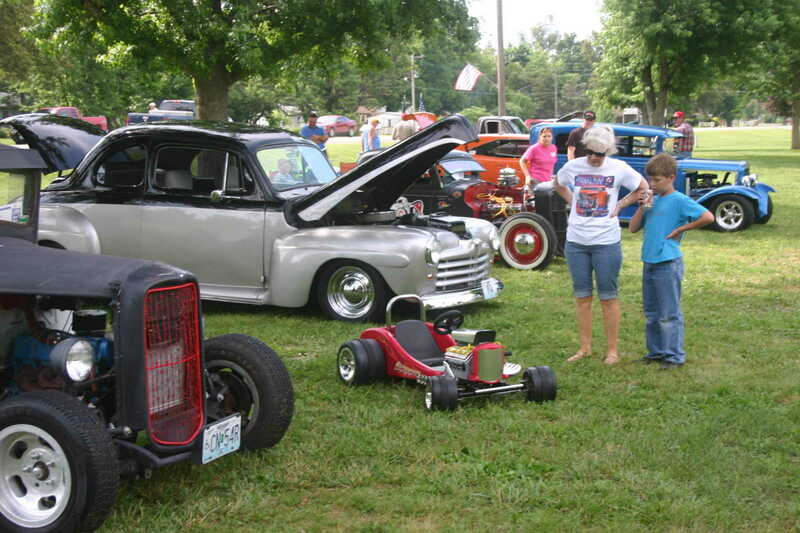 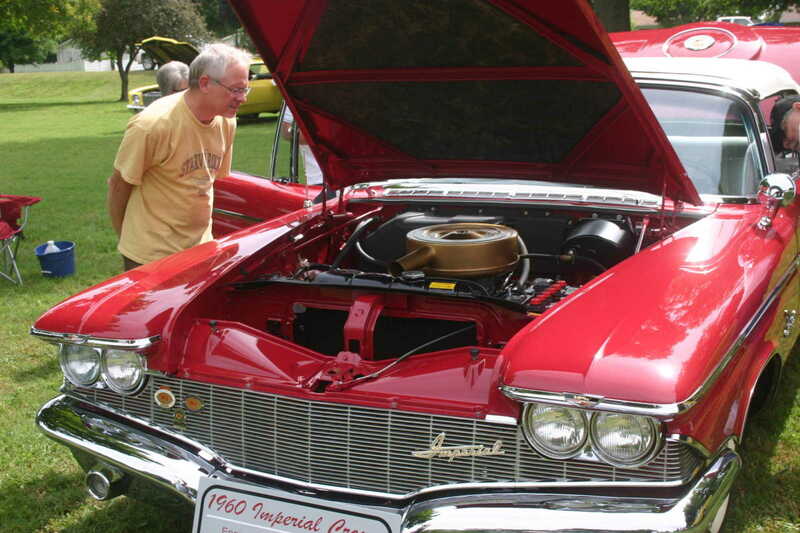 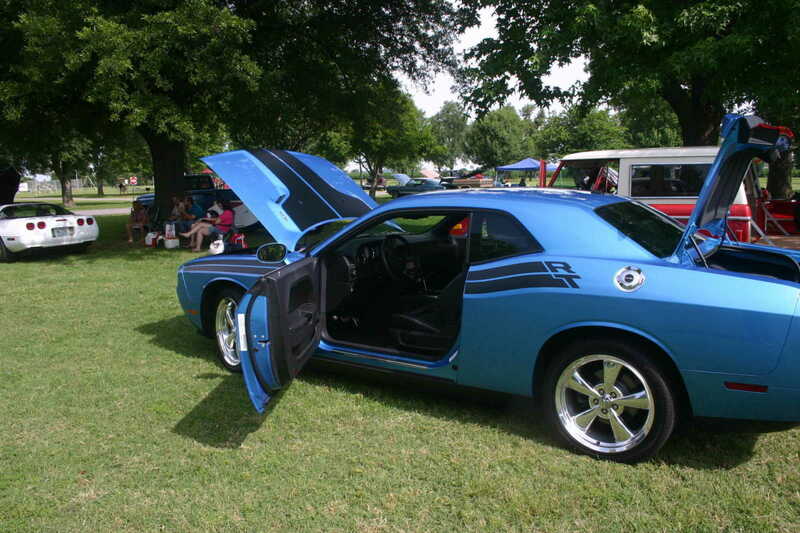 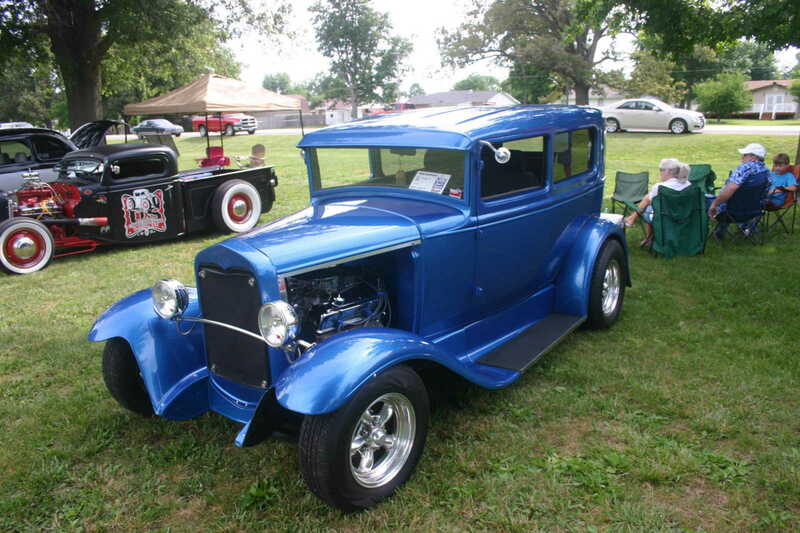 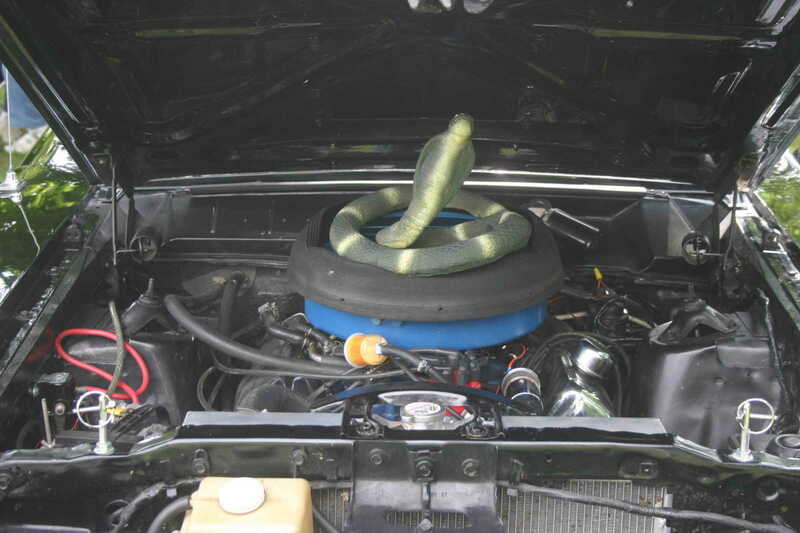 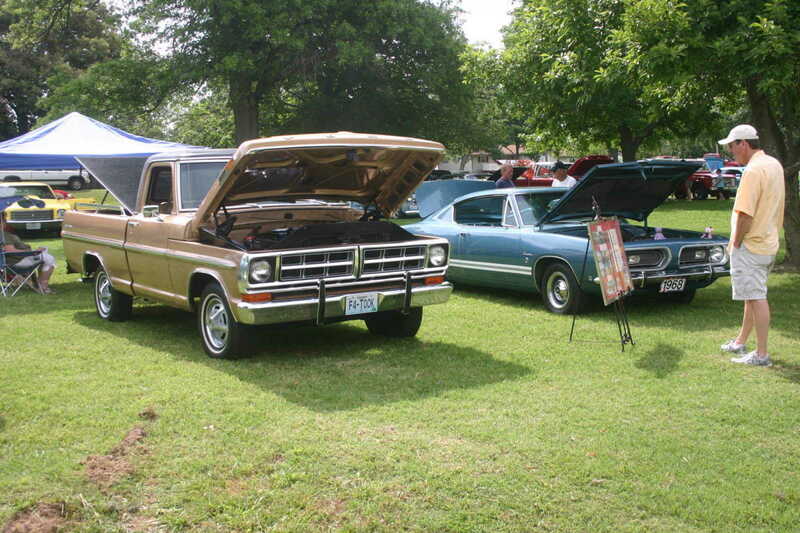 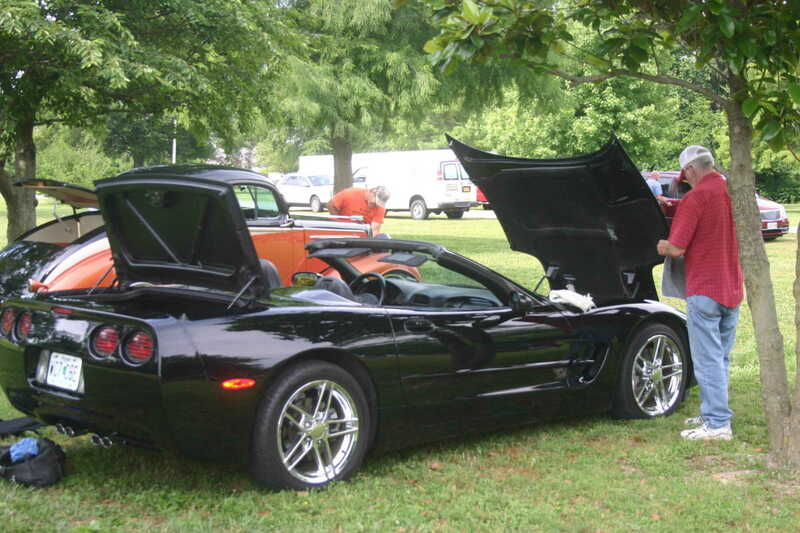 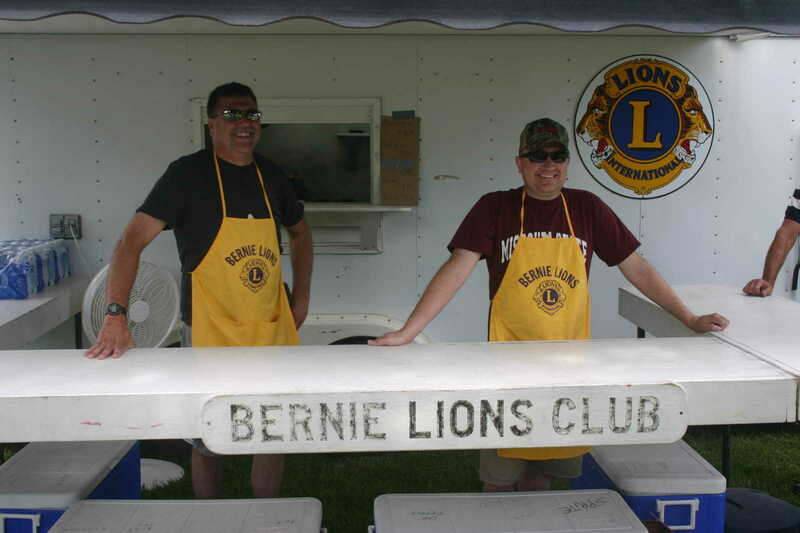 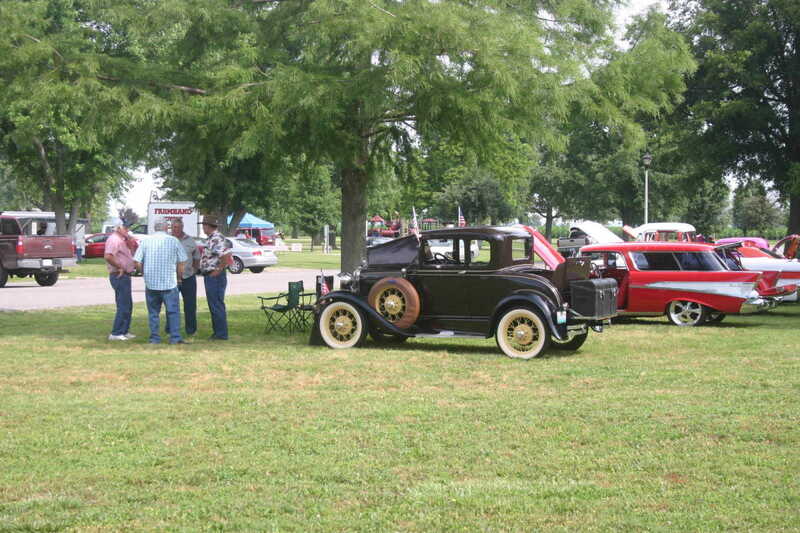 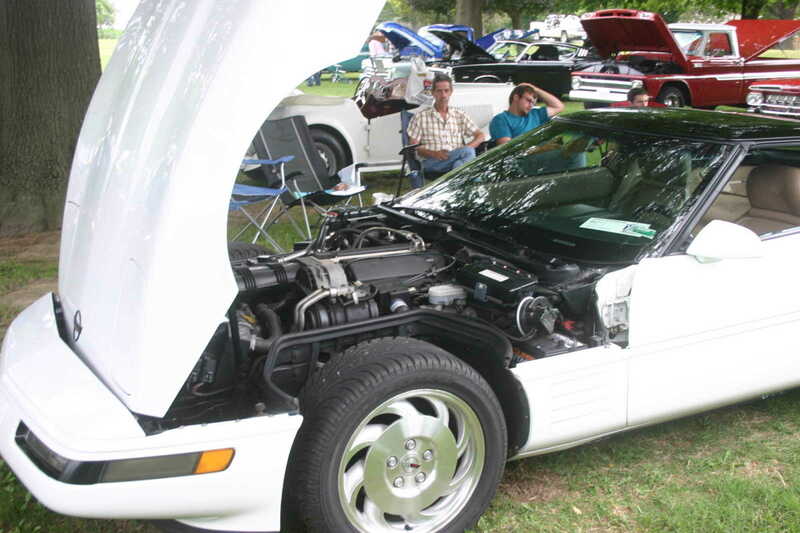 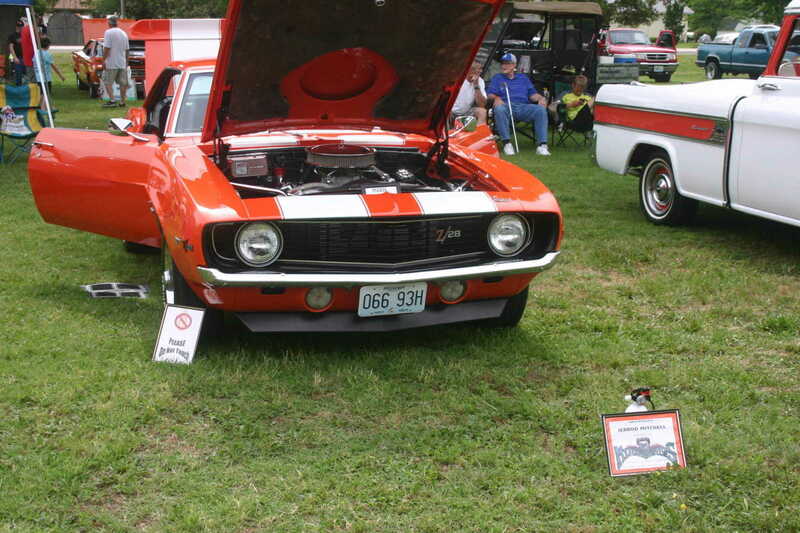 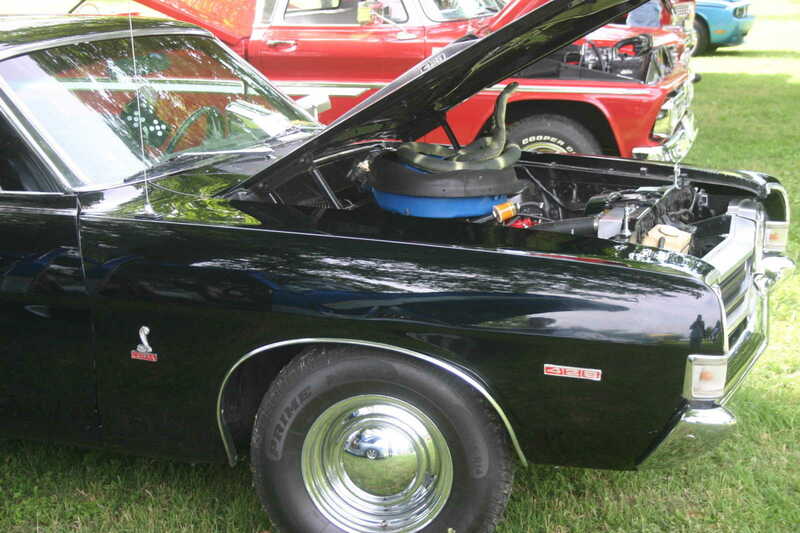 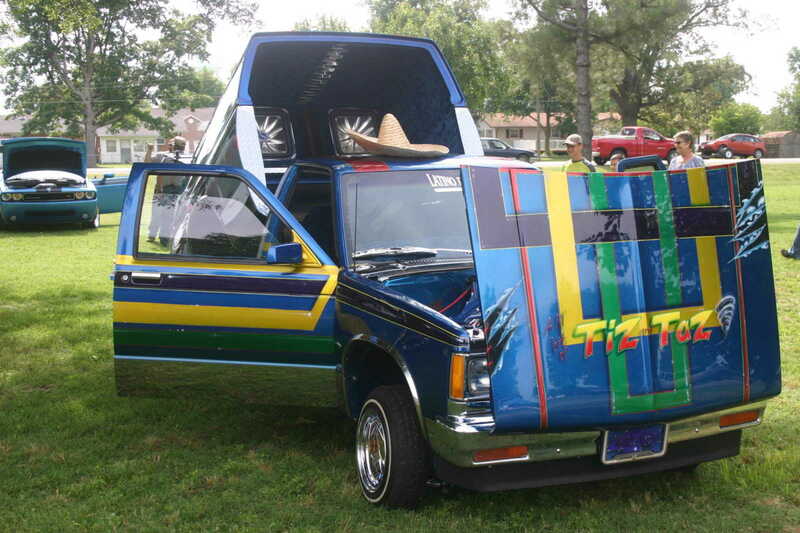 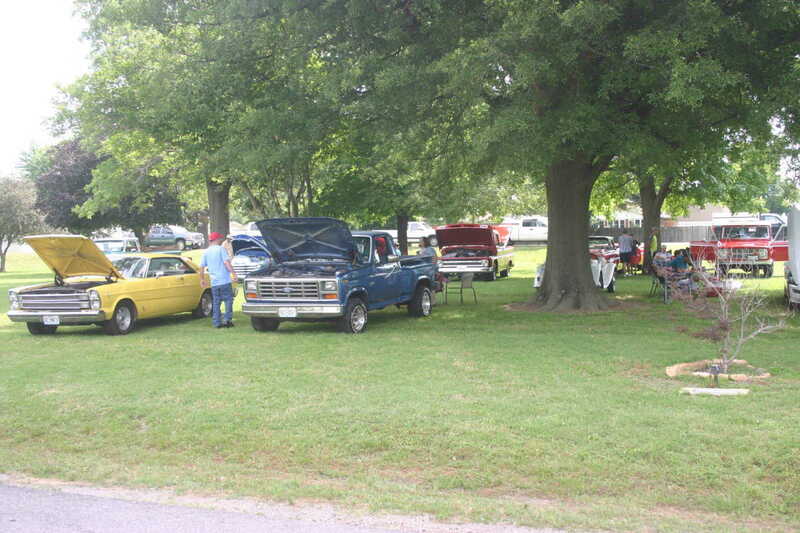 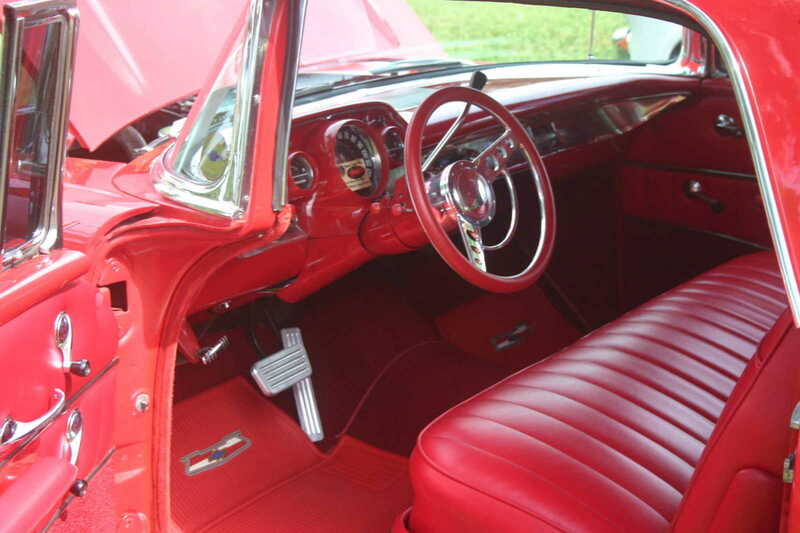 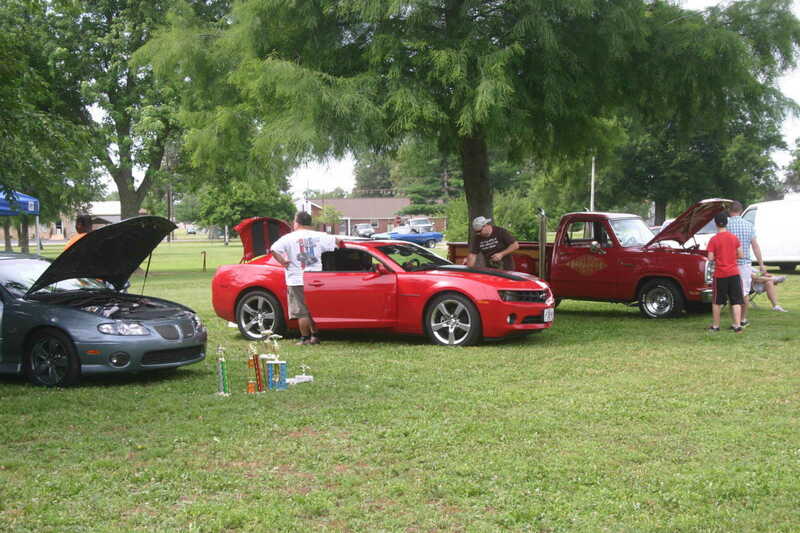 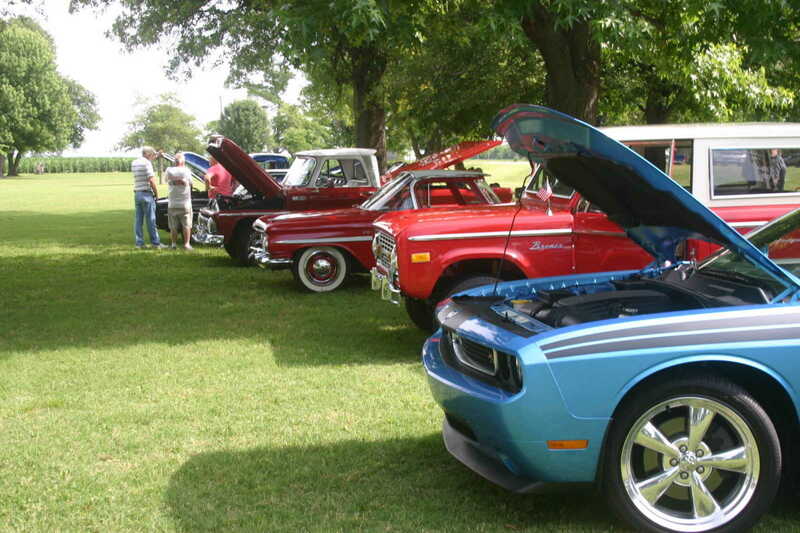 The Bernie Lions Club Cruise the Park Car Show was held June 15 at the City Park. 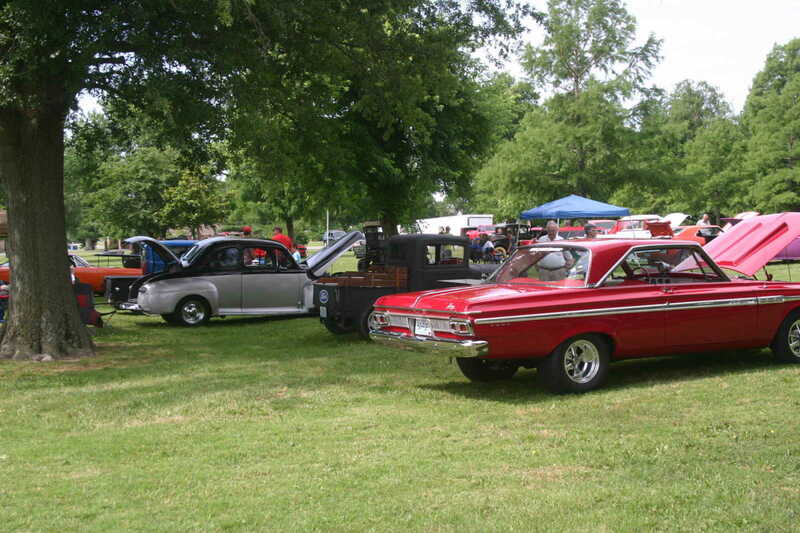 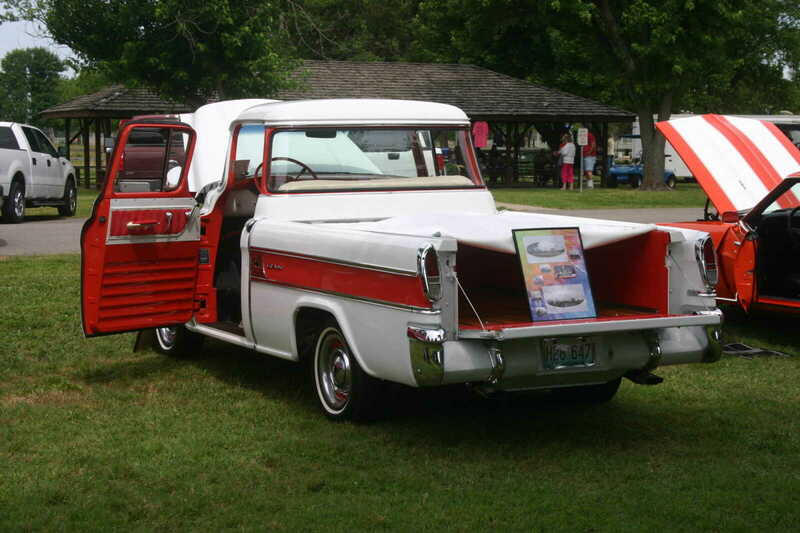 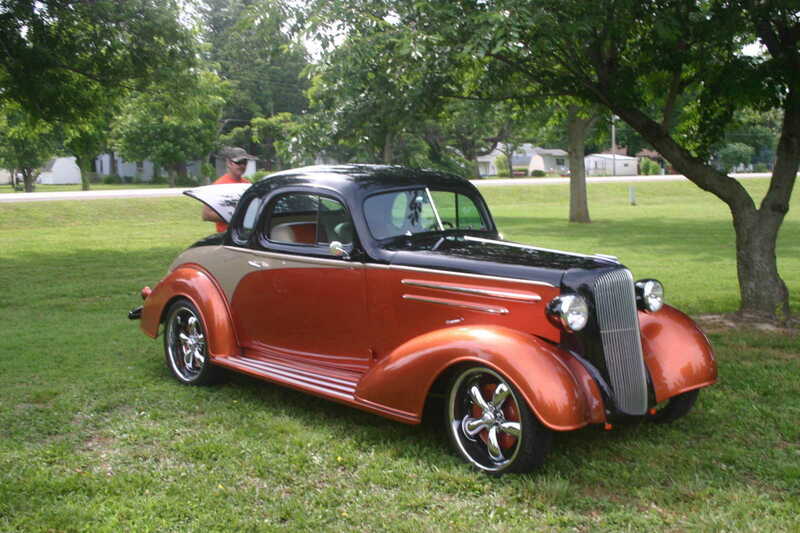 There were lots of vintage cars, trucks and a lot of rock 'in roll (think Little Deuce Coop, Big Bopper etc) at the park. 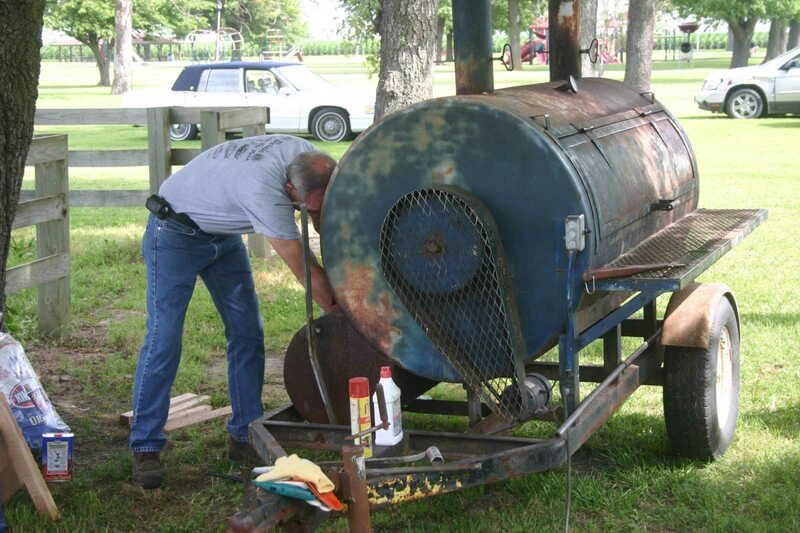 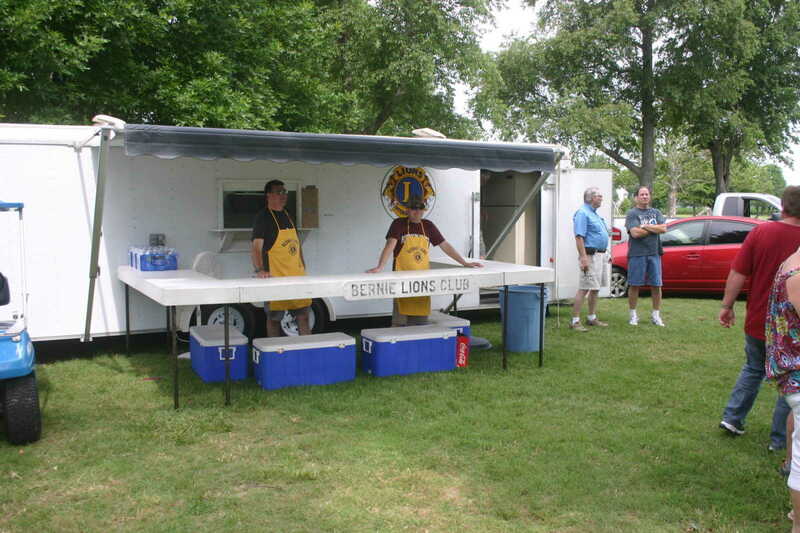 The Lions Club also had their smoker grill fired up and served hamburgers and other concessions. 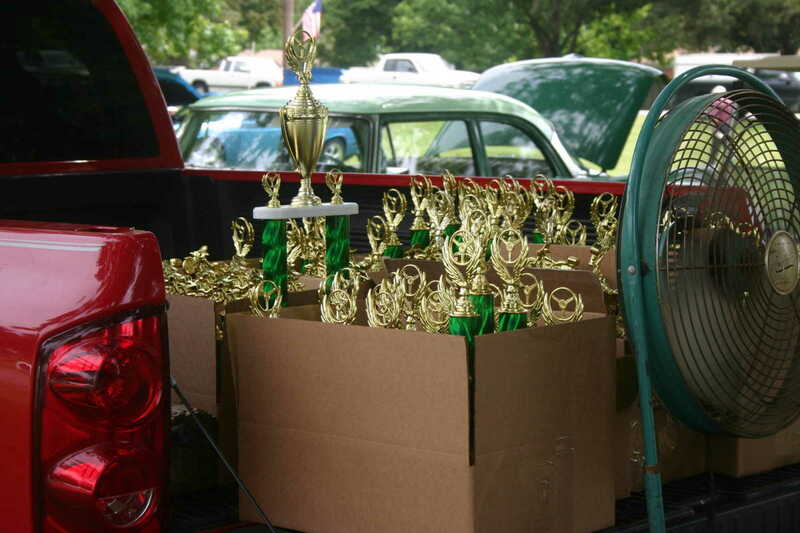 Lots of trophies were awarded.